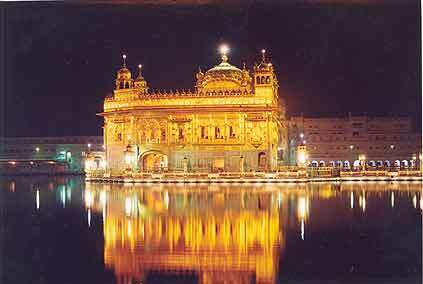 Sikhism was founded in the Punjab by Guru Nanak and is a monotheistic religion. Intrinsic to the Sikh faith is the Holy Book Guru Granth Sahib.The Guru Granth Sahib is founded on the teaching of Guru Nanak and the 9 Sikh Guru’s who followed him. This book is treated with the greatest of respect and is the cornerstone of the religion. 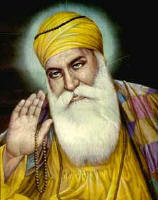 Sikhism was born out of Hinduism and Islam which were the prevalant relgions of the time. However most Sikhs see Sikh teachings as a direct revelation from God and therefore a separate entity.